The new DREHMO i-matic Explorer App (Android) for maintenance and diagnostic of i-matic actuators is now available for download. 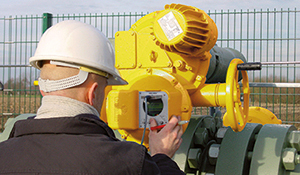 Wherever material flows through pipelines in liquid, gas or powder form several kinds of valves are used to shut off or to regulate the rate of flow or pressure. 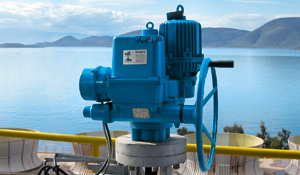 For reliable remote operation of these valves, whether they be globe, gate, ball or butterfly valves or damper, DREHMO electromechanical actuators have been employed successfully over the world for several decades. DREHMO Service Often business relations end with the purchase of a product. But for DREHMO that's the start! After-sales service to us is not just a hollow phrase but daily-life practise. Downloadarea In this area DREHMO offers you lots of detailed information about our products to download on your computer!